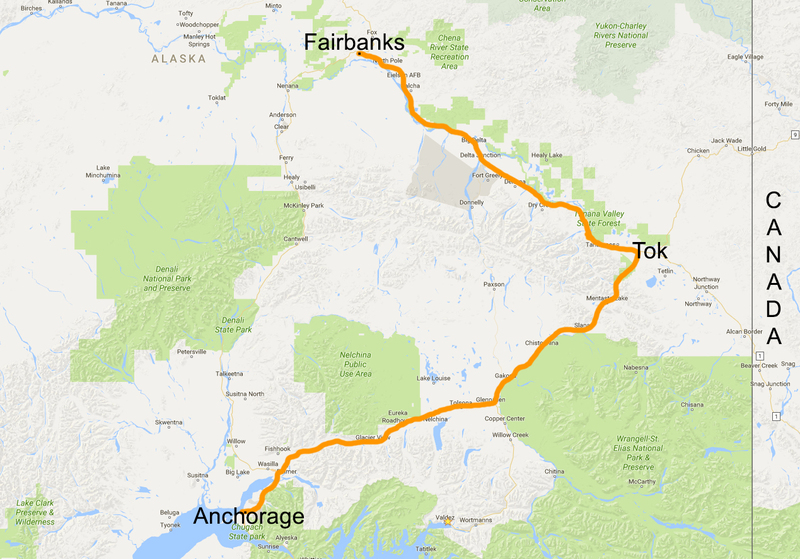 Tok is a 4 hour drive from Fairbanks, and a 6 hour drive from Anchorage. The choice to fly into Fairbanks or Anchorage is really up to you, and what makes the most sense for your particular travel plans. 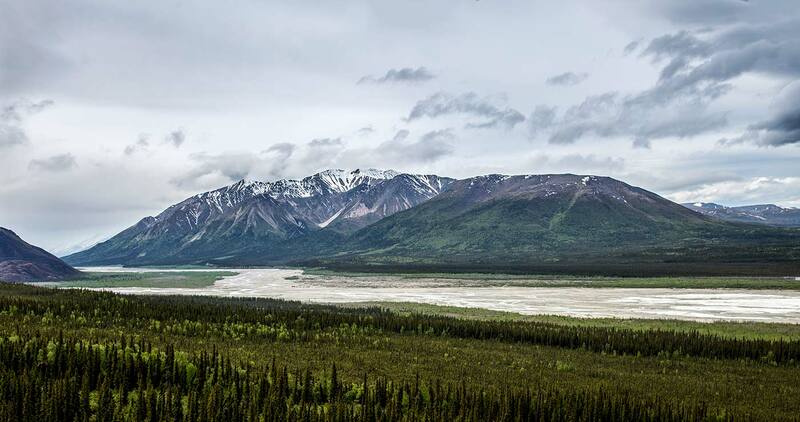 We recommend renting a U-Haul van or some type of rental vehicle and driving to Tok. There is also a bus service available on Monday, Wednesday, and Friday's, through Interior Alaska Bus Lines. There are campgrounds, motels, and B&B's in Tok. This link, will take you to the Tok Chamber of Commerce website that has a list of local accommodations and amenities.